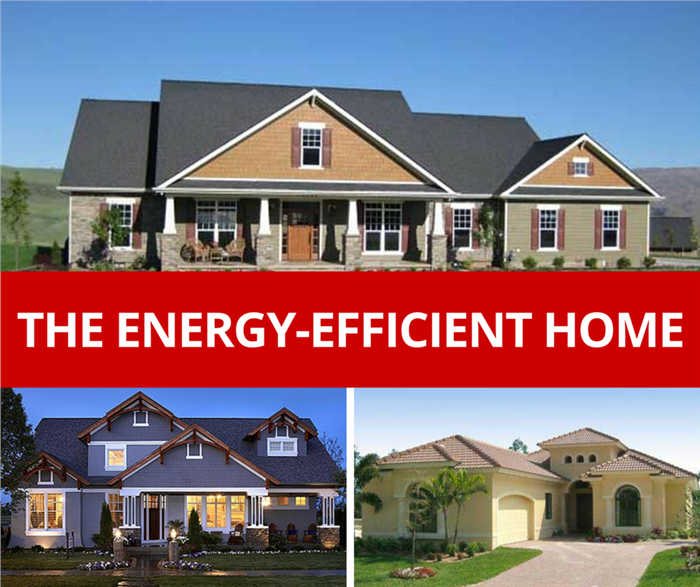 What Makes an Energy-Efficient House Plan? 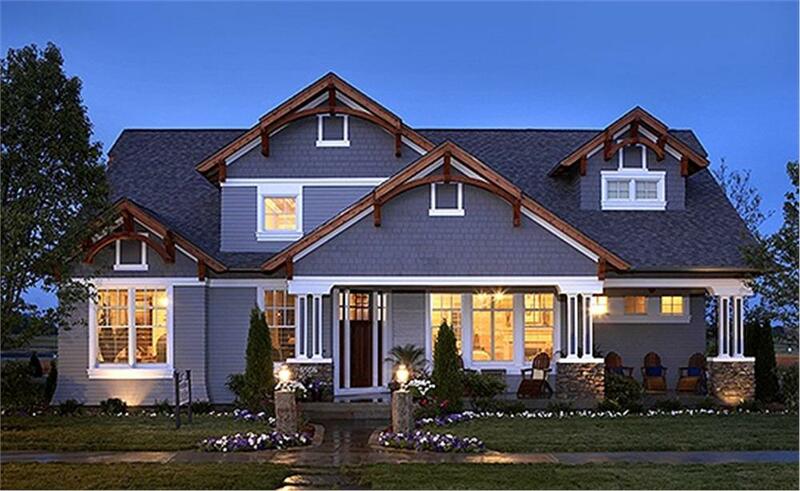 Home > Blogs > What Makes an Energy-Efficient House Plan? 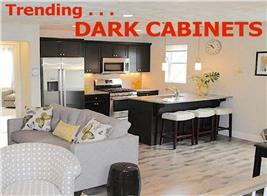 But LEED-certified “green” homes are much more expensive to build than conventional houses. The materials that qualify for LEED certification are premium products that carry a hefty price tag. 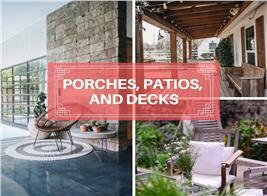 So though an LEED-certified home may be good for the environment, it could also break your bank account. Is there an alternative? A “greenish” conventional house that doesn’t waste energy (and saves money in energy costs over the long term) and won’t leave you penniless? Yes! An energy-efficient home. Conventional houses are usually built using 2x4 construction. That limits the amount of insulation that can be put into the house, and insulation is the first and arguably most important line of defense against energy loss. Preventing energy loss, whether heating energy in cold months or cooling energy in warm times of the year, is one of the most important aspects of energy efficiency. Finding a way to get more insulation into a house in the right places is therefore of paramount importance. There are several ways to improve sidewall insulation, but you need to think about the foundation and, especially, the attic, too. This 4-bedroom home with 3 baths and 2 half-baths uses 2x6 studs in its walls for extra insulation value (Plan #101-1187). Another easy way to increase sidewall insulation is using structural insulated panels (SIPs) in your construction. Many designers will substitute SIPs in their home plan blueprints for a fee, and many experienced contractors can switch out SIPs for 2x4 framing in the field. A 4-inch SIP provides insulation value similar to that of 2x6 wall construction. This 3-bedroom home uses ICF concrete block in its wall (Plan #133-1029). A third common substitute for conventional 2x4 construction is using insulated concrete form (ICF) blocks. This is a kind of concrete wall construction with concrete sandwiched between foam insulation layers. The thickness of the wall ranges from 9.25 inches overall (4-inch concrete core) to 17.25 inches overall (12-inch concrete core). The R-value ranges from about R-22 to R-22.62. (The extra concrete adds little insulating value.) Some architectural designers use ICF in their designs and/or will substitute ICF blocks for conventional 2x4 construction in their home-plan blueprints for a fee. Here, a combination of cellulose and fiberglass batt insulation achieves the recommended R-Value. 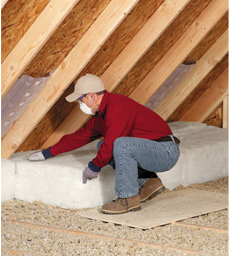 One of the most important—and easiest—areas to insulate is the attic. In the Northeast, for example, recommended attic insulation value is between R-49 and R-60. You can achieve those R-values by using fiberglass batts, blown insulation (cellulose or fiberglass), or foam spray insulation. You shouldn’t ignore the foundation, either. Although insulating the walls of a basement provides little insulation value (and energy efficiency), laying foam insulation before pouring a slab foundation or the slab in a basement is beneficial. For a crawlspace foundation, be sure to insulate under the floor well. 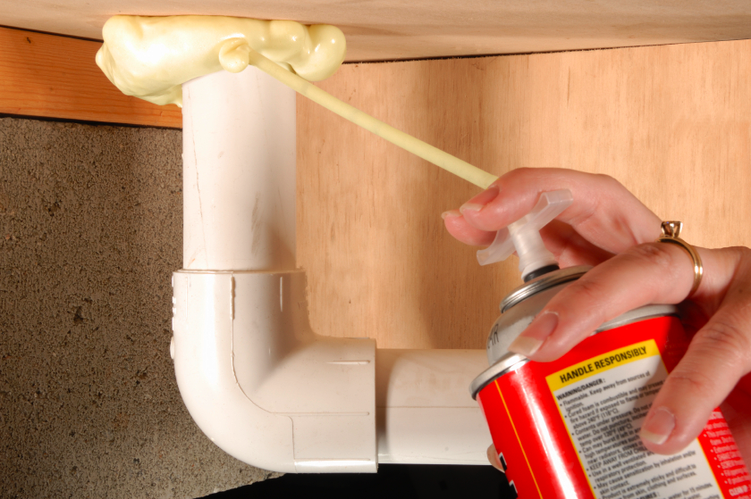 Expanding spray foam is ideal for use around typically large gaps surrounding plumbing pipes. 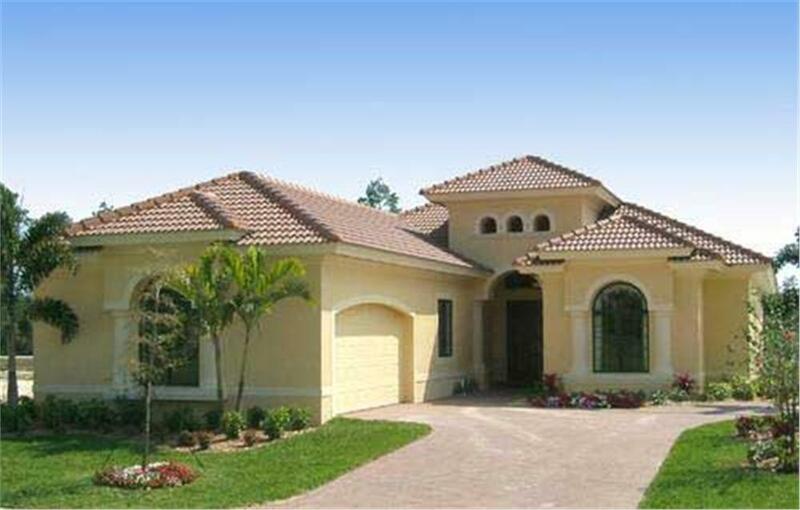 Much of the eventual energy efficiency of a home plan is in the building of the house itself. Caulking, sealing, and weatherstripping are important to additions to the efforts of insulating your home. Paying close attention to filling gaps around plumbing, electrical wiring and fixtures, windows, doors, and other openings in the shell of the home makes the difference between an insulated home and an energy-efficient insulated home. Unfilled gaps that allow air infiltration compromise the performance of the insulation, wasting energy and money. Use foam spray to fill large gaps; caulk to fill smaller gaps, especially around rough window and dorr openings; and weatherstripping around finished window and door openings. With the house envelope well insulated and sealed, you are most of the way toward having an energy-efficient house (and about as far as you can go with a house plan). The other decisions involve things like an efficient heating system (furnace or boiler, possibly radiant heating) and air-hadlilng system (in a well-sealed building envelope). 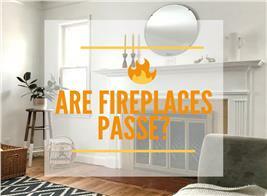 You should shoot for at least 90% efficiency in a heating system. And be sure to consult with a qualified heating and cooling contractor to match up your house with the correct air/handling/ventilation system. This will ensure that you always have fresh air circulating through the house while preventing your heating or cooling from escaping. The last step will be selecting Energy Star appliances, which will use energy sparingly while delivering the perfomance you expect. With the building envelope finished, heating and ventilating system in place, and Enegy Star applicances installed, you will have a well insulated home that is energy efficient and comfortable year-round.